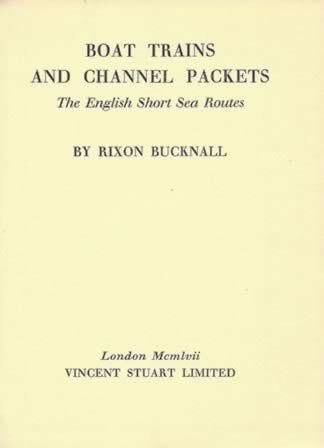 Boat Trains and Channel Packets: The English Short Sea Routes. This is a second hand hardback edition which has no dust cover however the book is in very good condition. 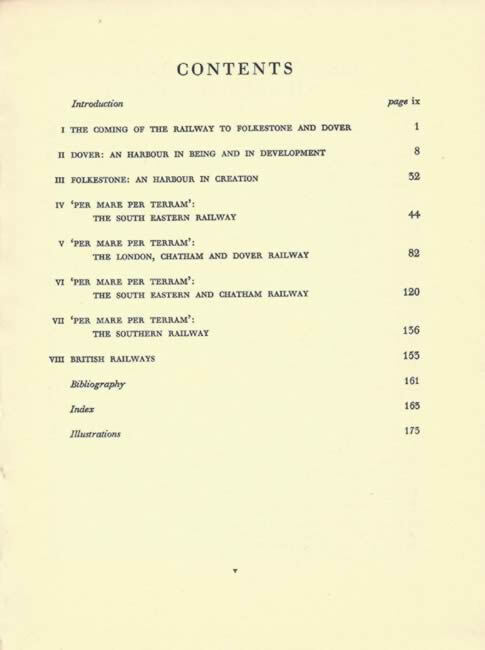 This book has been written by Rixon Bucknall and was published by Vincent Stuart Ltd.